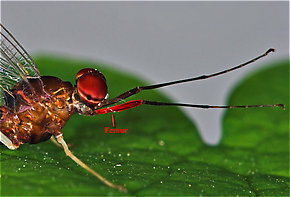 Femur: The main segment of an insect's leg close to the body, in between the tibia and the trochanter.) 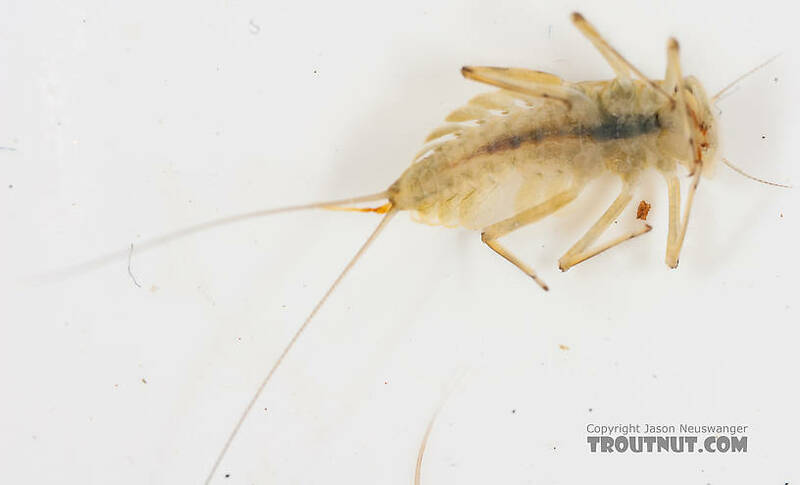 are characters that differentiate Epeorus deceptivus from Epeorus longimanus. 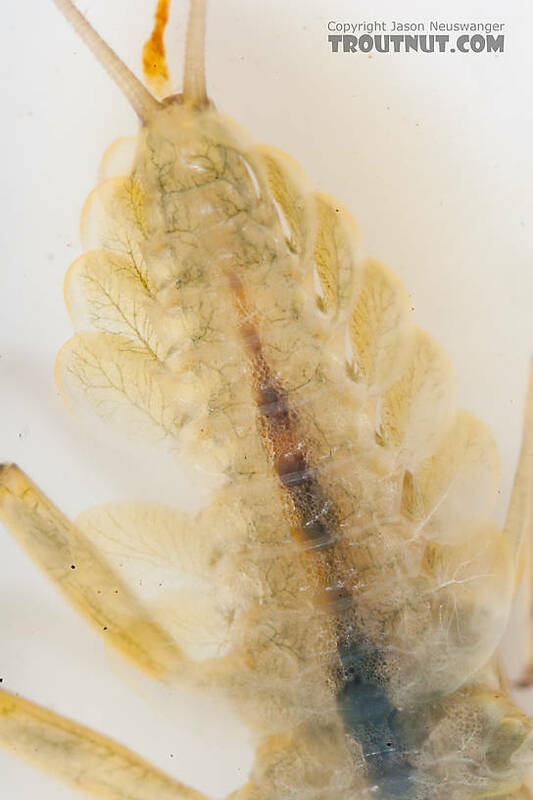 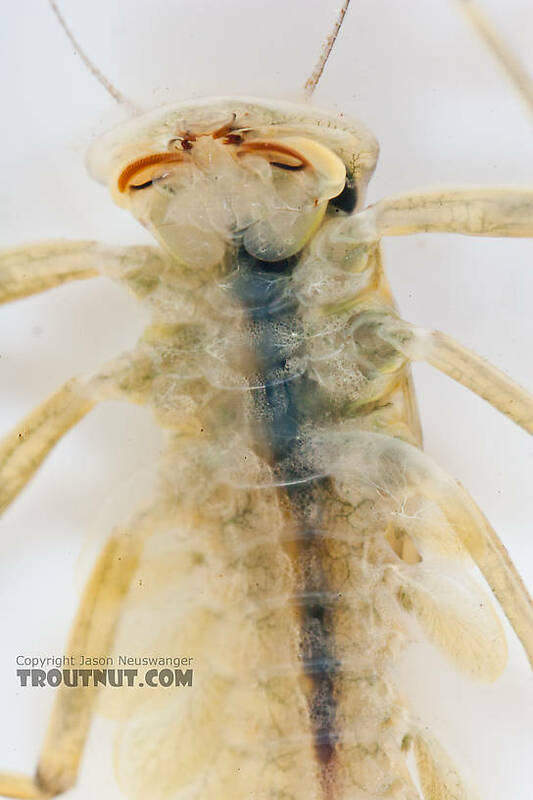 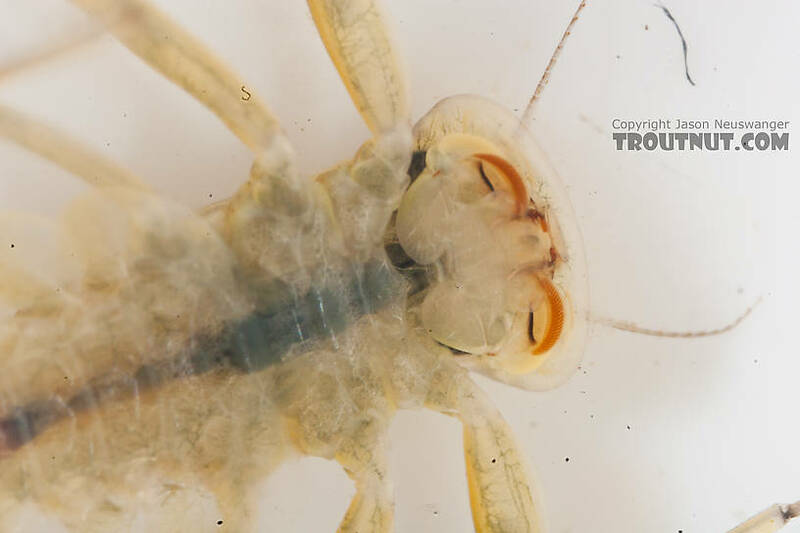 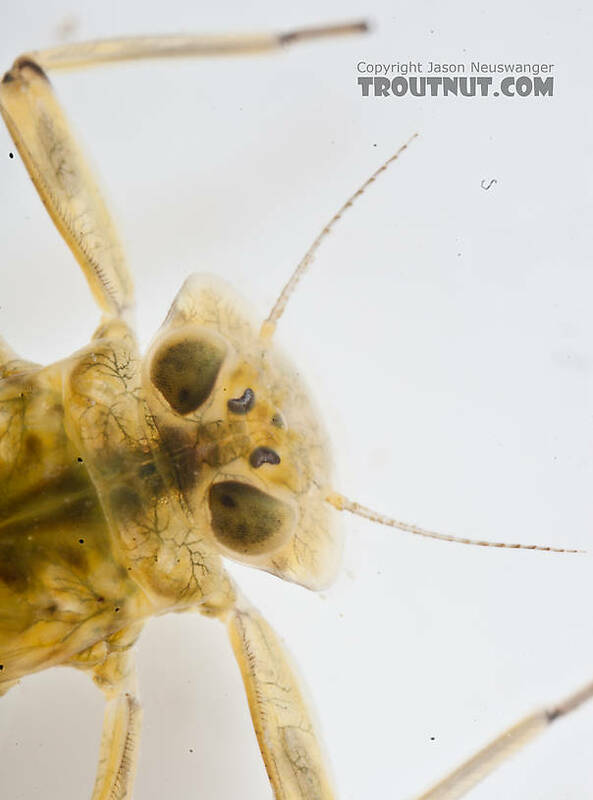 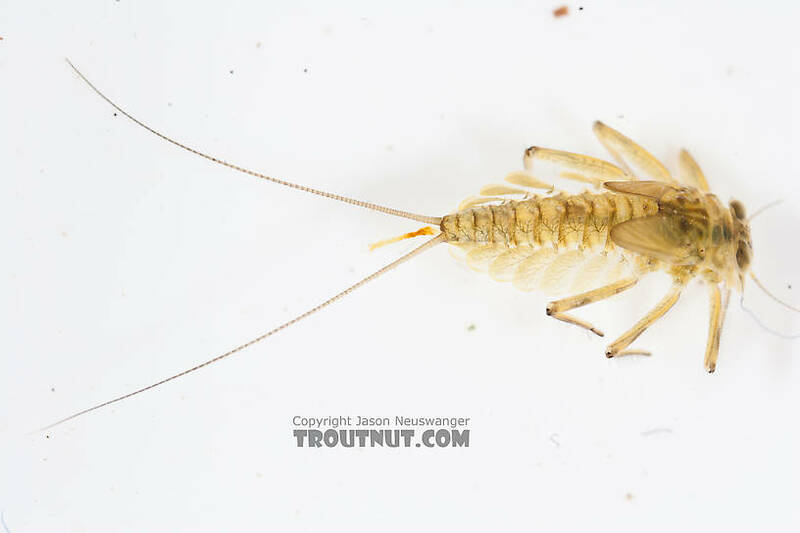 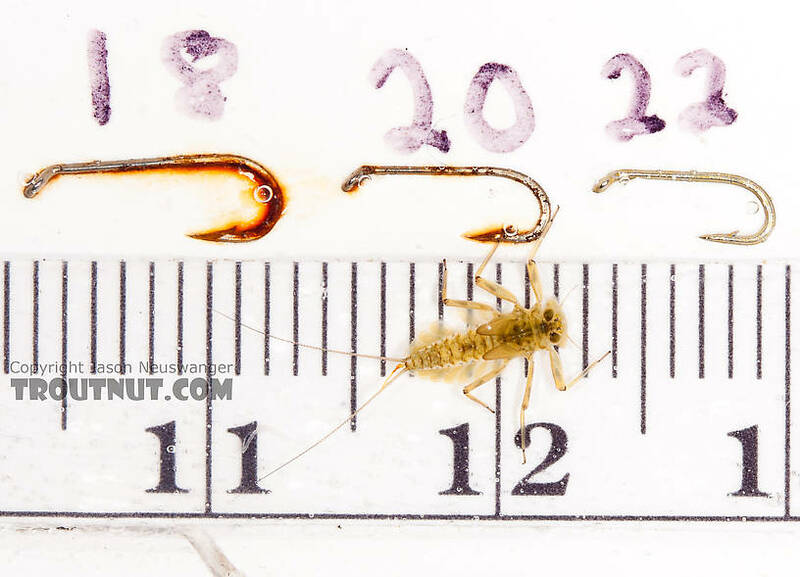 This mayfly was collected from the Gulkana River on July 17th, 2011 and added to Troutnut.com on July 20th, 2011. 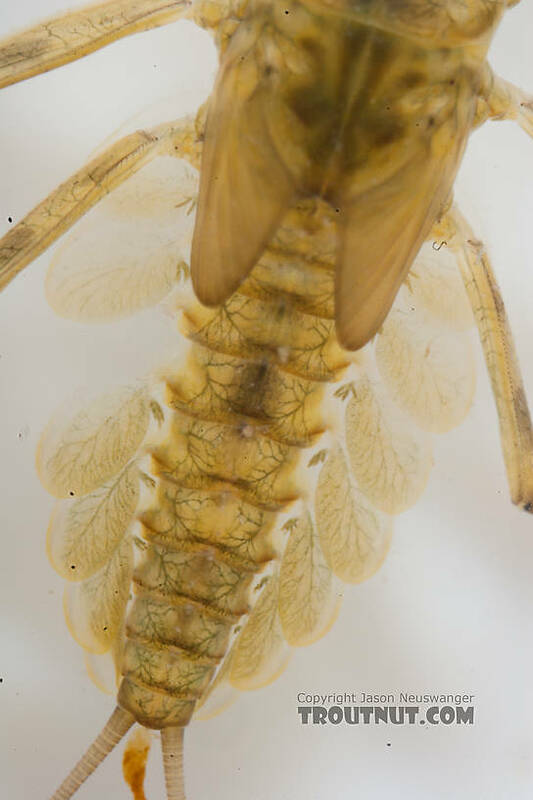 Femur: The main segment of an insect's leg close to the body, in between the tibia and the trochanter.